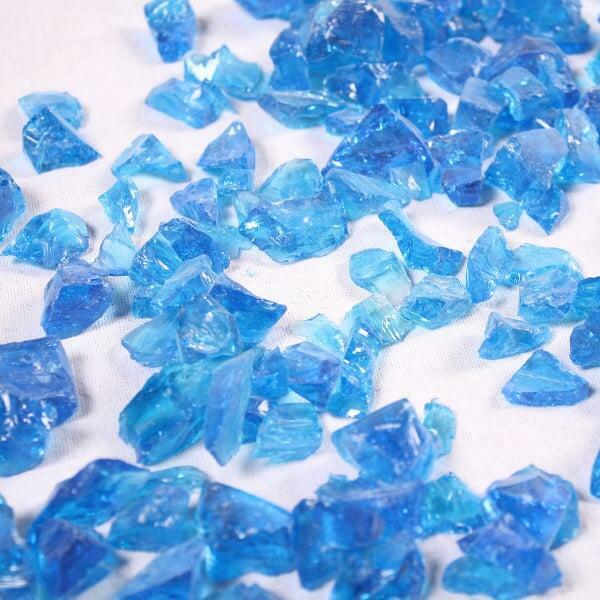 Are you looking for bright blue fire glass for the fire pit to accent your fire pit? 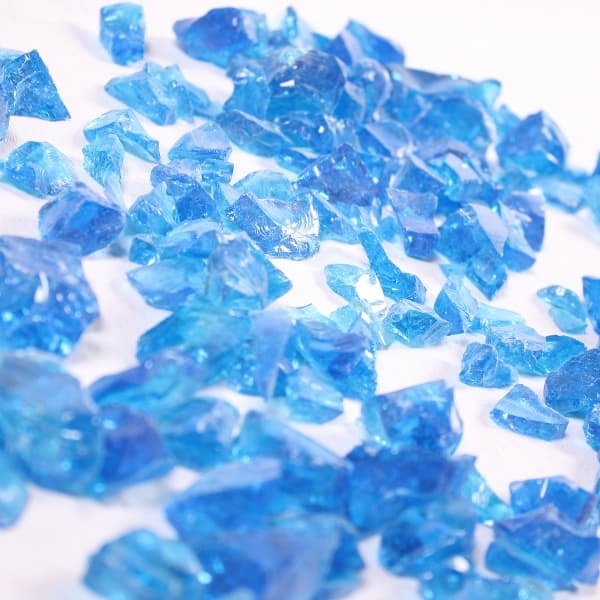 Aqua Blue Fire Glass from Dagan Industries offers the best solution! 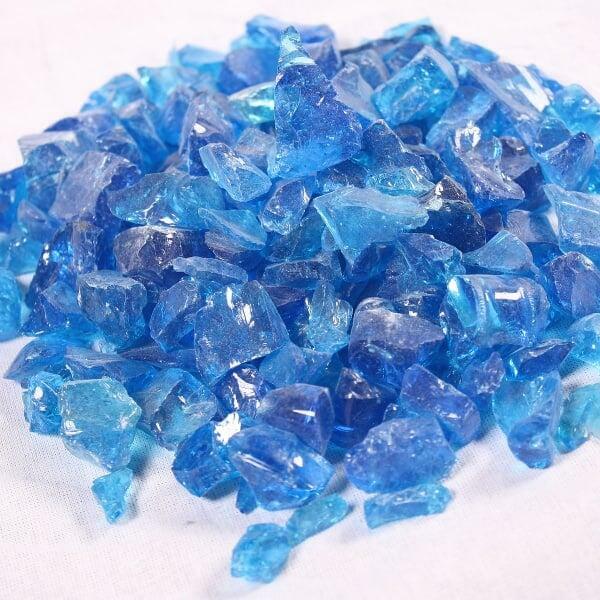 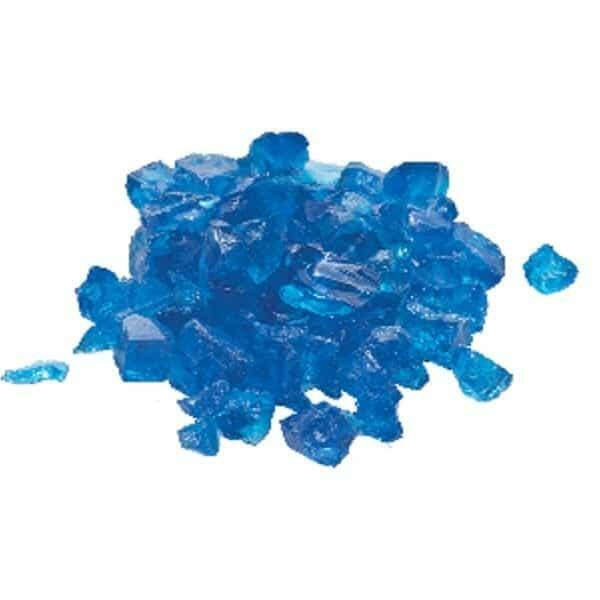 Each 20 pound bag offers the brightest blue fire glass available, guaranteed to jump out and catch the eye of any guest.